Save 68% for a limited time! 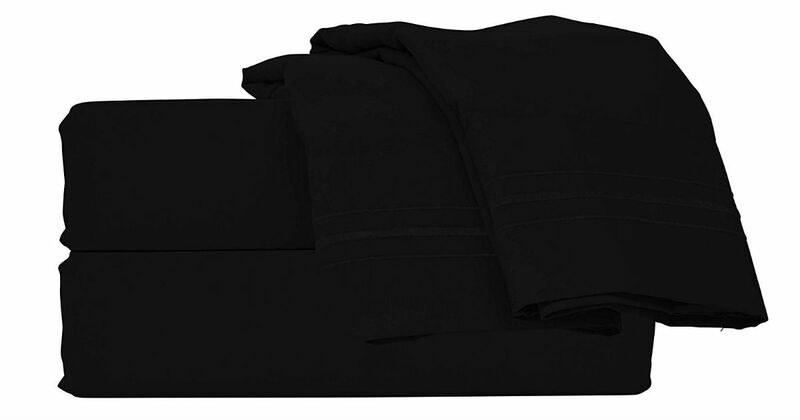 Today only, score this Style Basics Super Soft Brushed Microfiber Queen Bed Sheet Set for only $19.49, regularly $59.99. These sheets are soft, thick, and comfortable. Made with stain-resistant material.